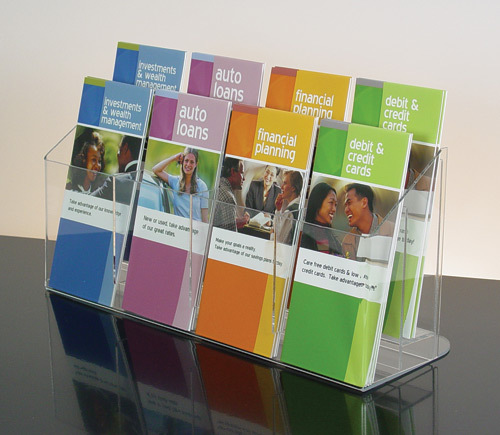 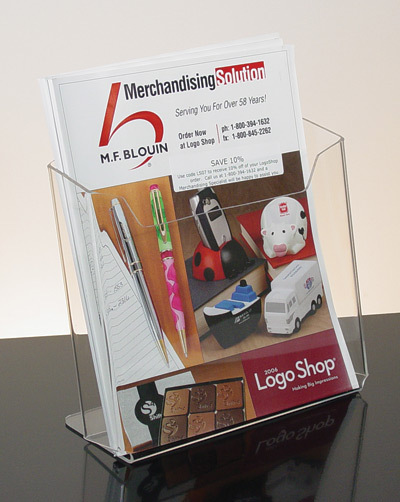 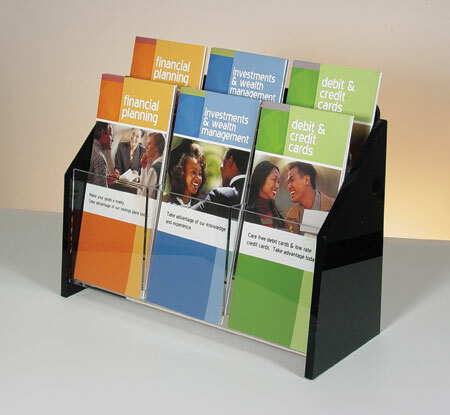 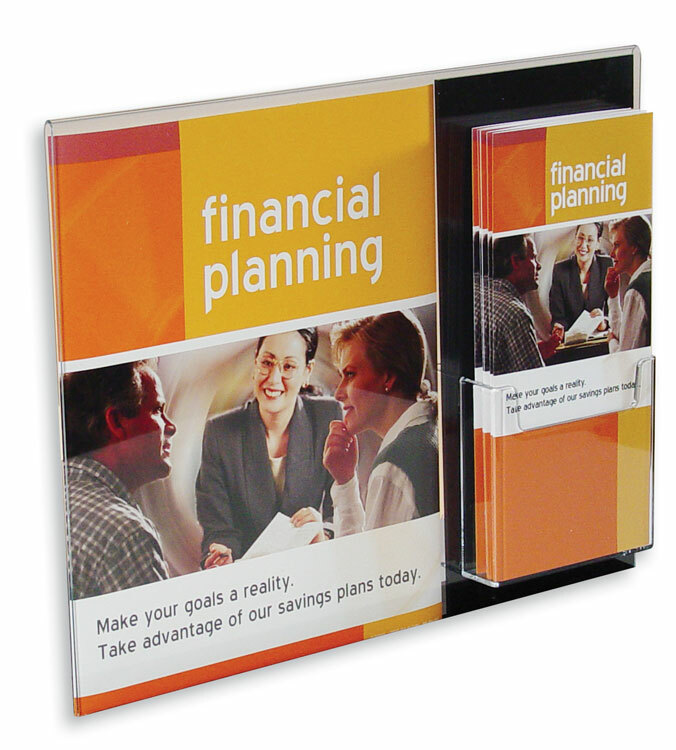 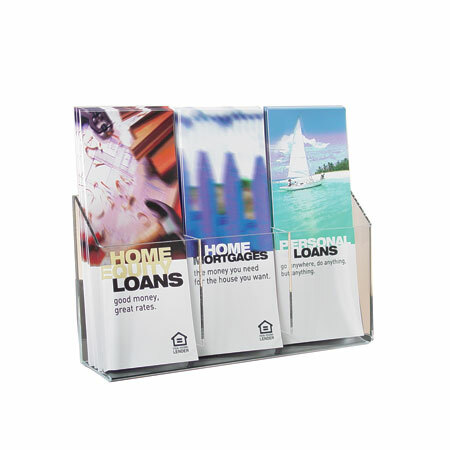 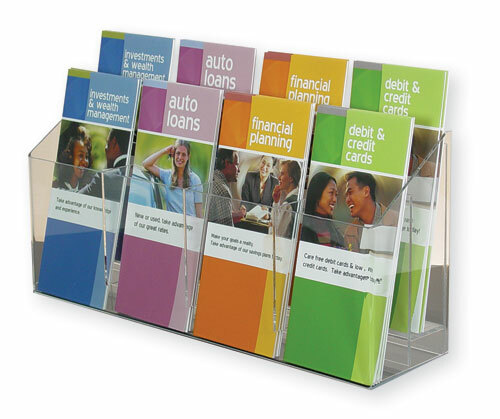 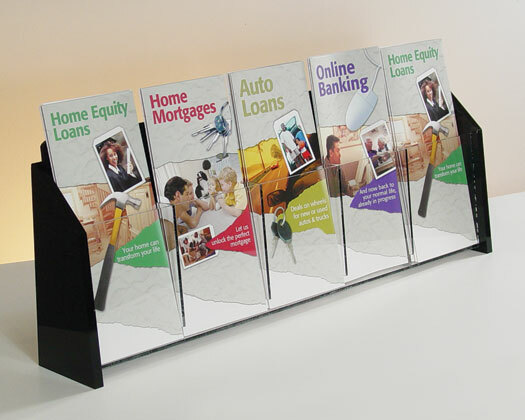 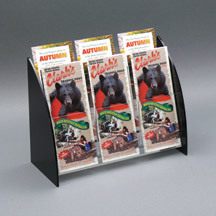 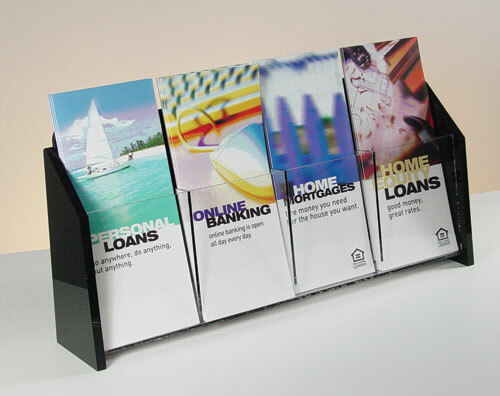 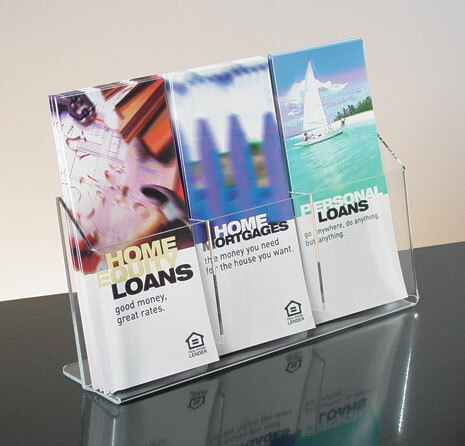 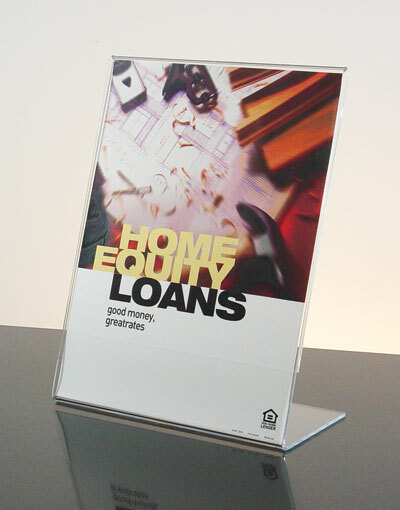 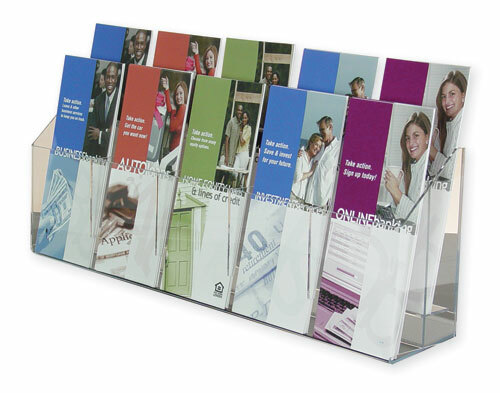 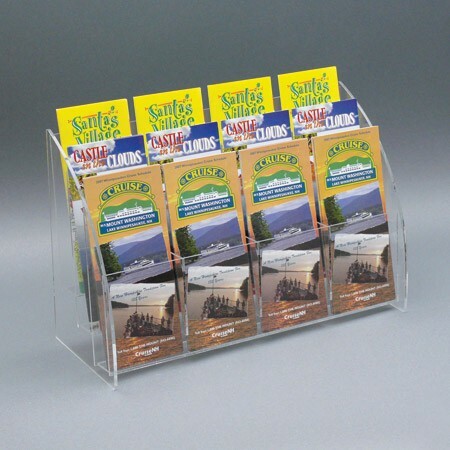 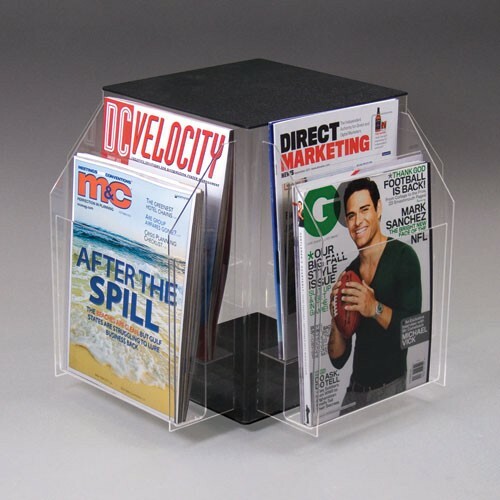 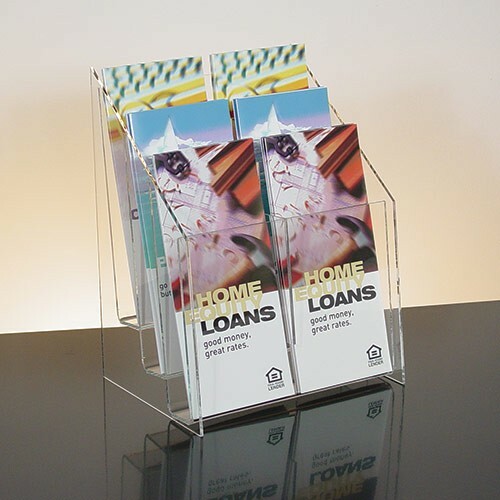 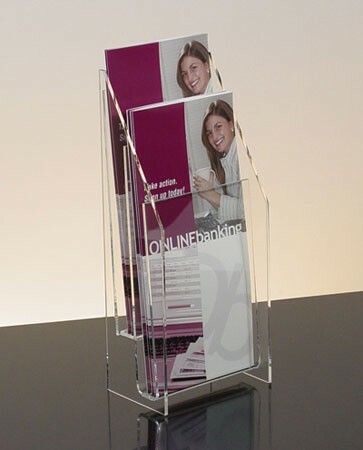 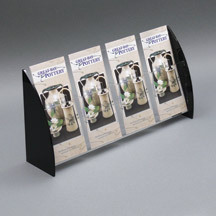 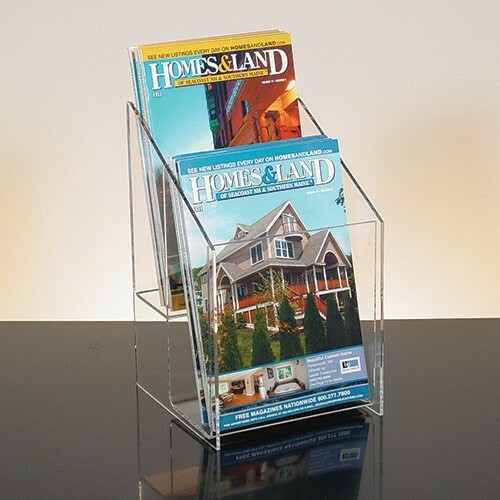 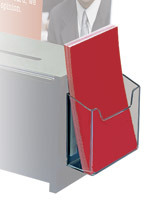 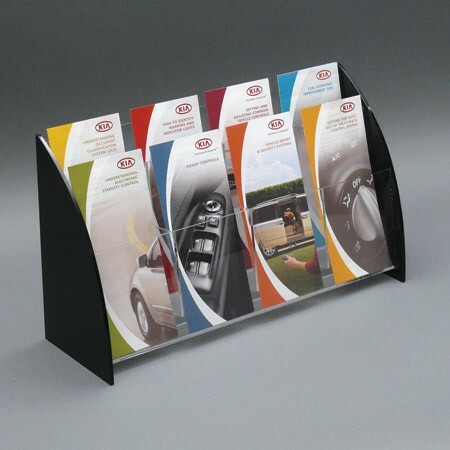 Clear Acrylic Brochure pocket includes adhesive tape for mounting to suggestion or registration box. 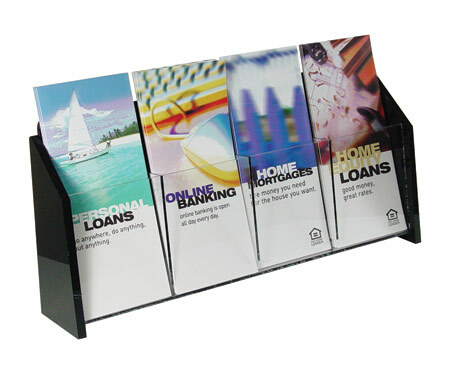 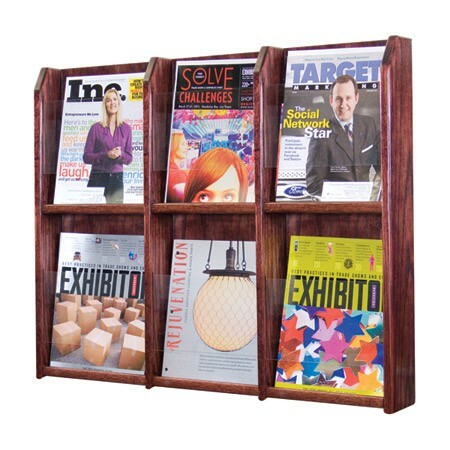 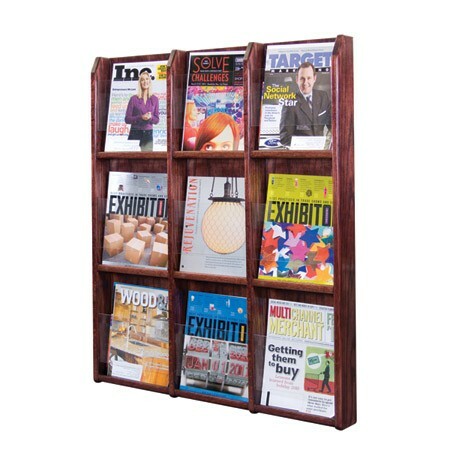 Pocket can also be used separately to mount to walls or other surfaces. 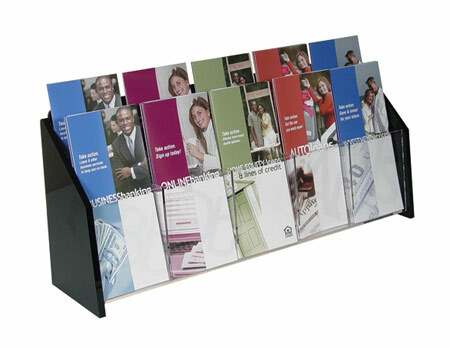 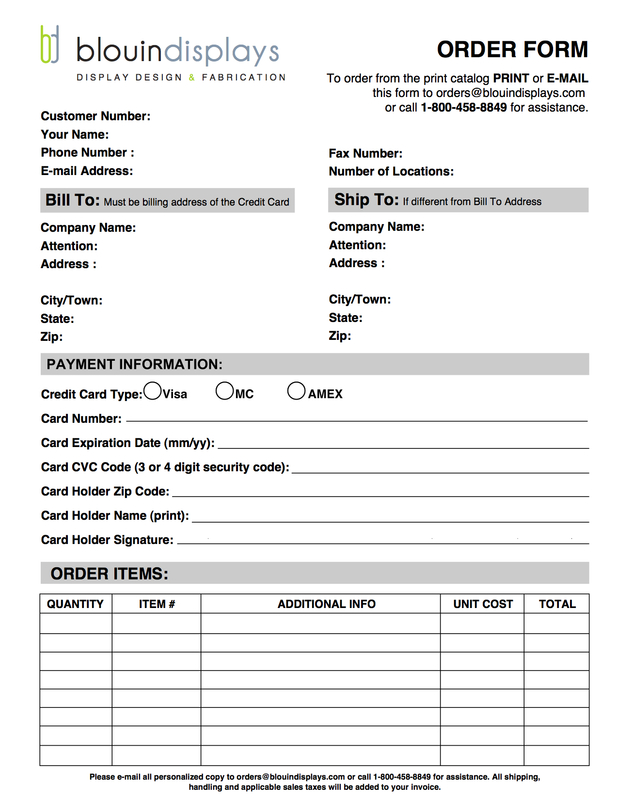 4"w x 3.5"h. Use with D00751Suggestion Box or FATP00294 Mini-Registration Box.